Since I blog mostly about mori kei and fashion, I think my love for tea hasn't really been made known. Guess what? I LOVE tea! I like the way it smells and tastes and looks and sounds in their tin and all the different types that suit different moods. I could go on, but then I'd never get to the purpose of today's post! 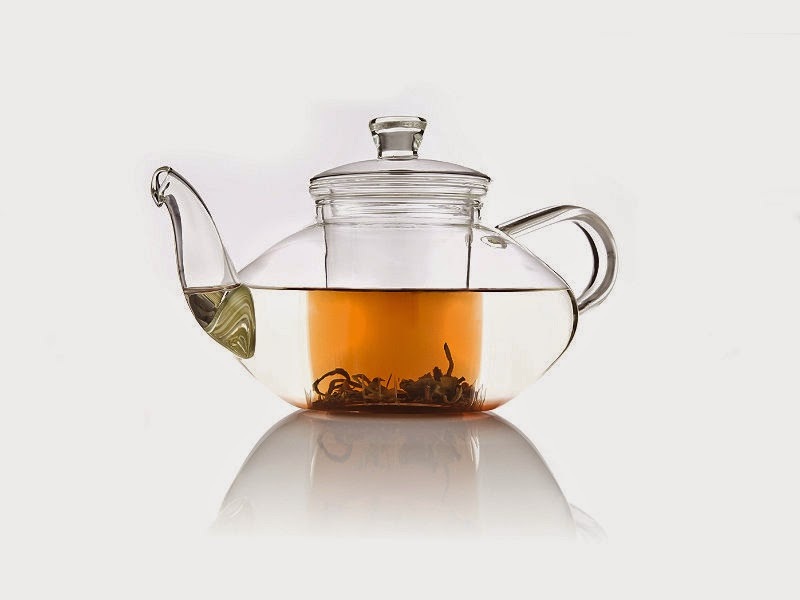 Obviously tea will come in handy for your tea corner, but instead of just stocking it with your favorite generic tea bags, try branching out into loose leaf or order a sample pack from an esteemed tea company! 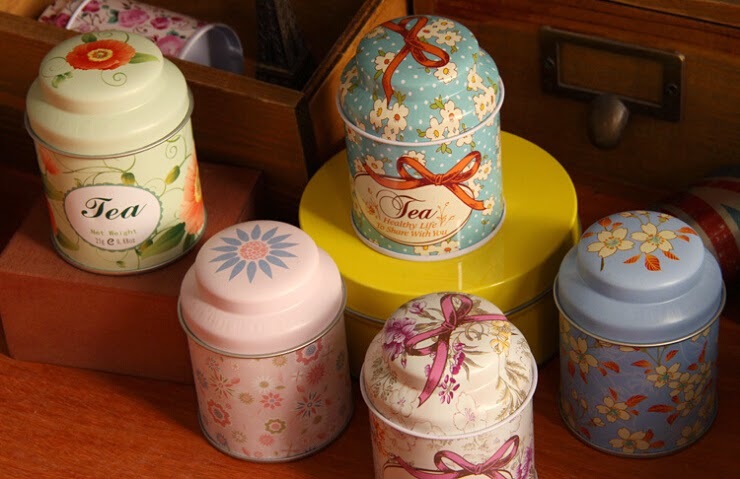 Tea tins are those things Teavana pushes on you every time you buy tea there. "What size tin do you want?" when you don't want one at all. 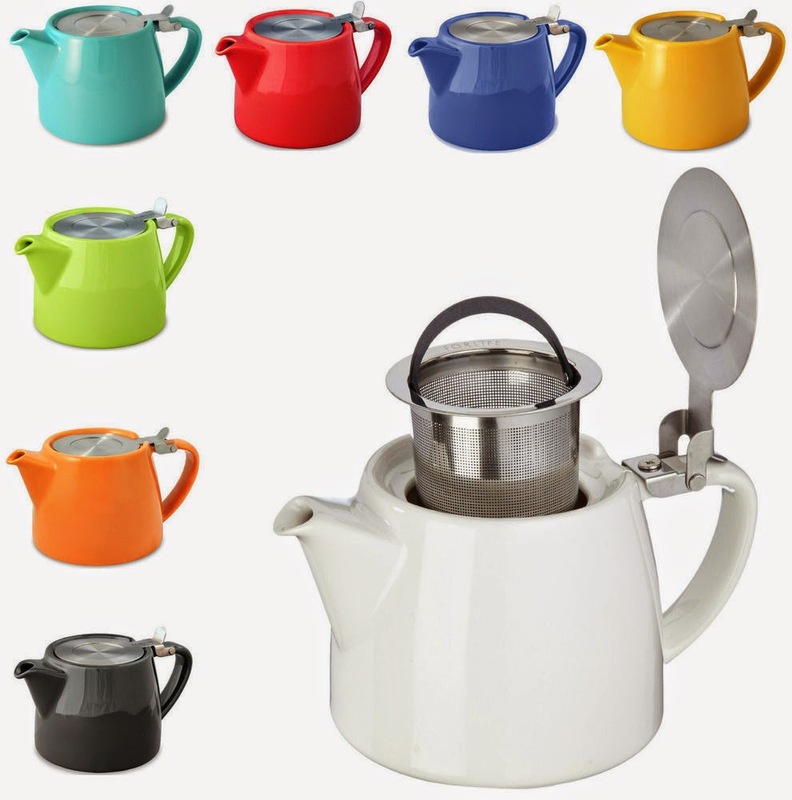 Turns out, tins are important for keeping your tea fresh because it blocks out light and air. Also they don't have to be as expensive as the ones Teavana sells. Most loose-leaf teas will come with them, but if you purchase your loose-leaf in bulk, it's pretty likely you'll have to buy a tin separately. Try some from ebay, amazon, taobao, or your local craft store. Just make sure they block out light and are at least somewhat air-tight. 3. Storage for tea bags. Admittedly, I use more loose leaf than tea bags, but the bags to tend to accumulate. I use a small box meant for office supplies bought from Target. If you prefer to display your tea bags, you might want something a little more fancy. 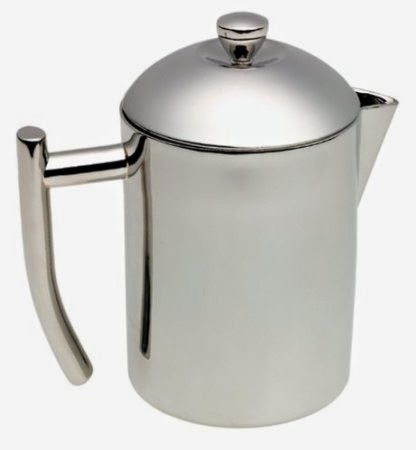 Have at least one every day pot (preferably one that comes with an infuser) and at least one fancy pot for company. I have an older version of the For Life Stump Teapot as my everyday pot and a Teavana glass pot for special occasions. Again, it's best to have some for company and some for solo drinkings. I, however, don't follow this rule because 1) The fancy teacups I want are too expensive and 2) I'd probably use them for everyday anyways. 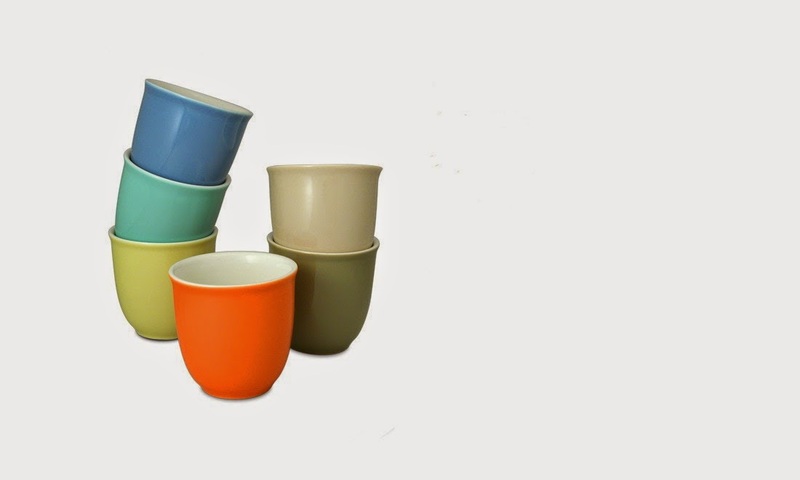 Instead, I just collect whatever cups I like. My handle-less cups that are used for milk-less teas are also from For Life. Other than that, I tend to collect whatever cups I admire. 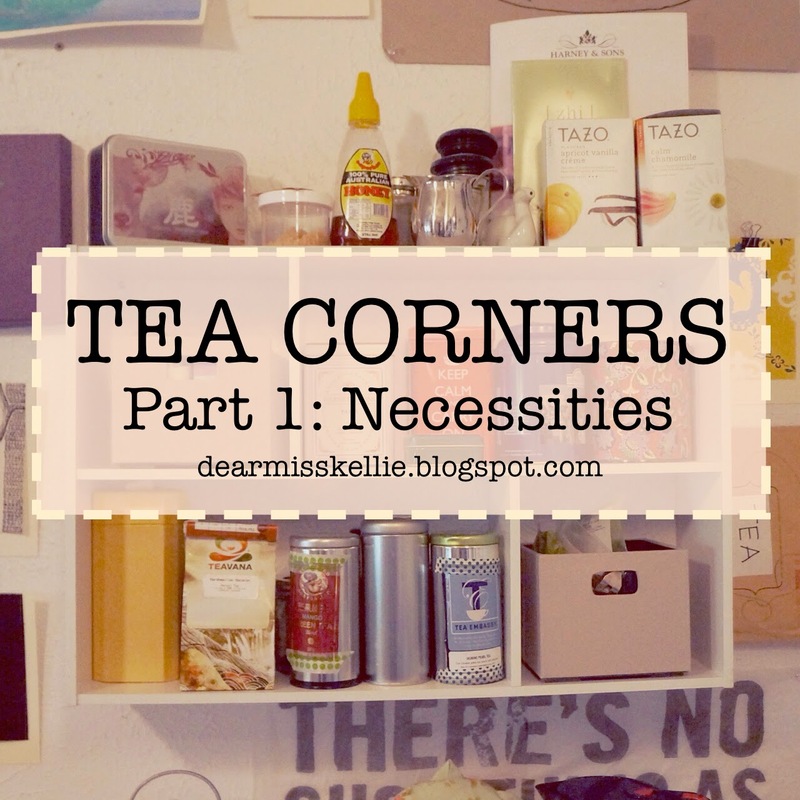 In the next part of this series, I'll recommend more specific items to get for your tea corner that you might not think you'd need! I use mason jars too! I wish I could have a tin for everything, but that just hasn't happened yet OTL.. I am a beginner in the natural kei and I would like to order on taobao. 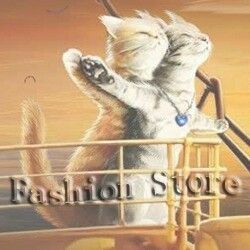 The problem is that I do not know at all how, I do not understand anything to the site. I'd love to do a tutorial! Thank you for the suggestion :) I don't know much about shipping costs to France, but it really depends on your region and the weight of the items you buy. It would be really nice ! While I completely understand and respect your decision to withdraw from J-fashion... where is "Tea Corners Part II???" I've been patiently waiting. Don't leave me wondering what else should be in my tea corner!